This article is 2697 days old. 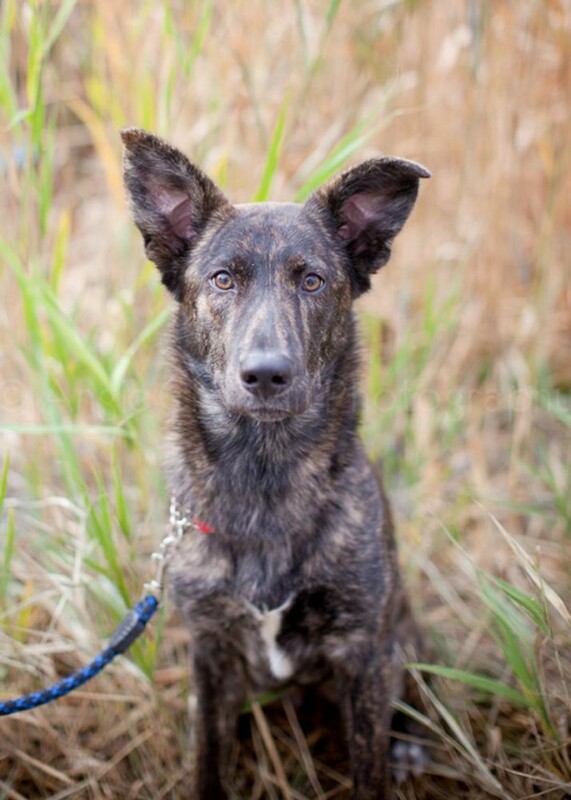 Another young girl looking for her forever home, Desiree is a one-year-old German Shepherd/Terrier mix with stunning brindle markings. Described as a very quick learner who is calm and has very good manners, we think she’d make a beautiful addition to any home. If you agree, please come visit Desiree at the Humane Society today.